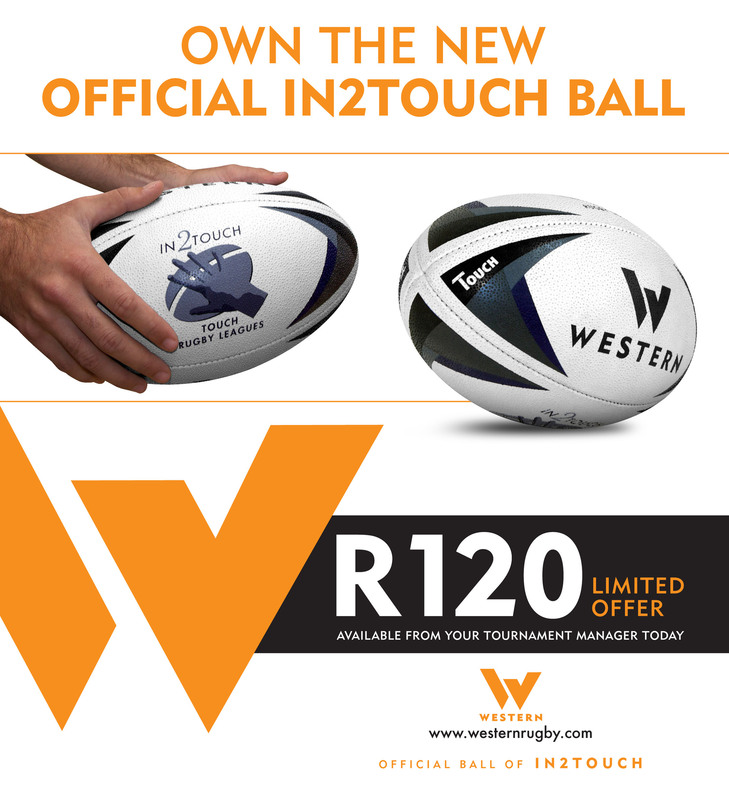 In 2 Touch and Western Smith have embarked on a new deal which will see the specially designed Western Touch balls being played with around the country. The Western Touch Pro is most advanced touch rugby ball today. Its slim-cut shape, progressive weight distribution and superior grip, makes it the ultimate ball for this fast paced game.